BIG OR SMALL - WE STORE IT ALL! Affordable Storage provides large outside lots perfect for storage of boats, RV’s, vehicles, trailers, etc. Come store with us and feel comfortable knowing your property is safe and secure. We have state of the art security cameras recording the facility grounds 24/7. Our facility provides easy access to your outside space, wide spaces for your convenience, accommodating even the largest RV’s. 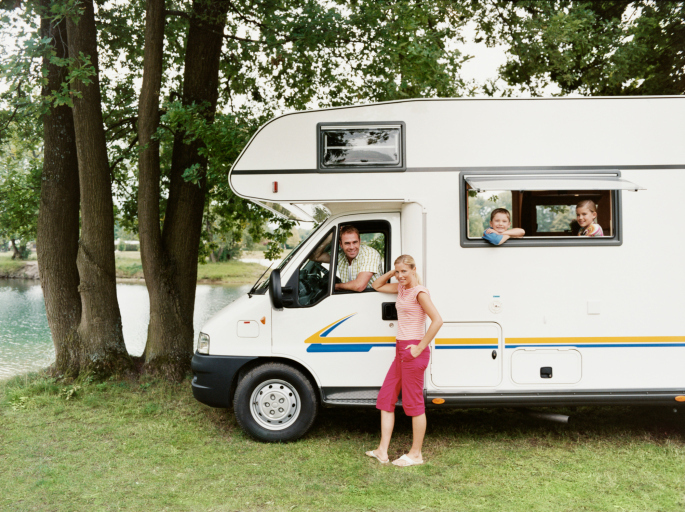 Park and store your RV with us and feel comfortable knowing it is safe and secure. We understand the value of your boat and how difficult it can be to store your boat at your home or the high cost to store it at the marina. Store your boat with us with peace of mind knowing that it is safe and secure. 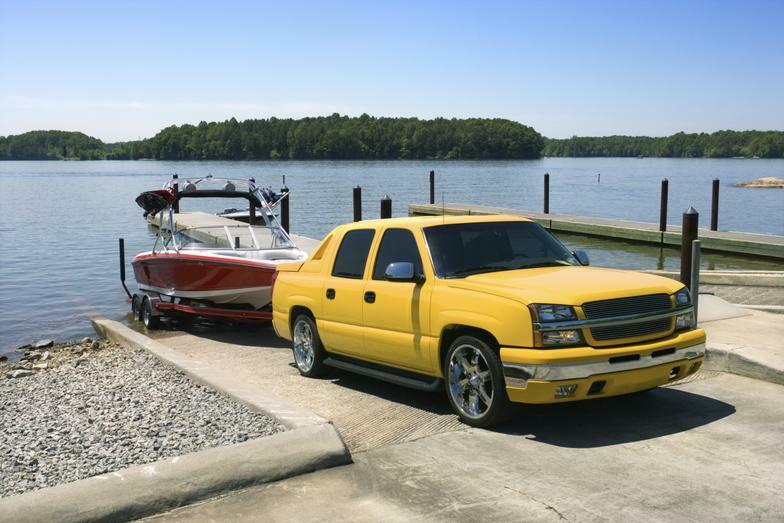 Don’t risk the safety and security of your boat by leaving it at the marina, pier, or at home.